Stem cell therapy, in combination with growth factors and antioxidants, has been shown in clinical trials to be one of the best therapeutic options for a number of diseases including but not limited to: Alzheimer’s disease, Parkinson’s disease, osteoarthritis, rheumatoid arthritis, lupus, cardiovascular disease, diabetes, multiple sclerosis, spinal cord injury, burns, erectile dysfunction, and COPD as well as a natural method to fight other signs and symptoms of aging. Stem cell therapy improves cell regeneration and aids in tissue healing and repair. Stem cells are a type of undifferentiated cell that have the ability to differentiate, or change, into specific and specialized cell types. Stem cells can be guided into becoming a specific type of cell allowing physicians trained in the field of regenerative medicine to use stem cells to repair diseased or damage tissue. Stem cells are attracted to the site of injury and then change into the type of cell that is needed to repair or heal the damaged tissue. What are the Differences Between the Different Types of Stem Cells? Mesenchymal stem cells (MSCs) are ideal for treating many kinds of injuries and diseases and can be derived from many different kinds of tissue including bone marrow, adipose tissue, and cord blood. Bone marrow derived MSCs (BMSC) can be extracted from a patient or a donor by aspiration, typically from the iliac crest or sternum. Bone marrow stem cells are most commonly used in bone marrow transplants in patients diagnosed with leukemia or certain types of hematopoietic disease. Studies have shown bone marrow derived stem cells to be an effective treatment for some chronic or degenerative disorders. The process for extracting MSCs from bone marrow can be painful but we make every effort to reduce any possible pain to the patient. Adipose derived MSCs (AMSC) are surgically extracted from a patient’s own fat tissue, using liposuction. Adipose tissue is easily accessible and provides an abundant rich source of multipotent adult stem cells. 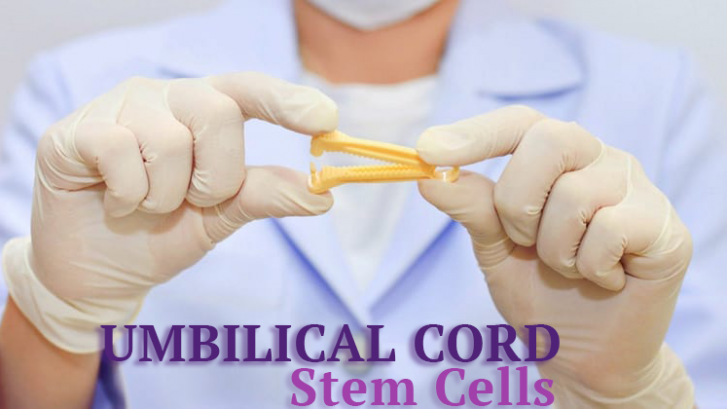 These type of stem cells are quickly and easily collected, additionally, only a small amount of adipose tissue is needed. The process for collecting adipose derived stem cells is less invasive, safer, less painful and faster than collecting MSCs from bone marrow. Mesenchymal stem cells (MSCs) naturally repair injured or diseased tissue, however, a person suffering from a severe injury or degenerative disease, may not have sufficient quantities of stem cells or be able to release the stem cells quickly enough to repair the damaged tissue. Research has shown mesenchymal stem cells have the ability to regenerate damaged or injured tissue, modulate the immune system, decrease pro-inflammatory mediators, release growth factors, cytokines and chemokines that aid healing and in the formation of new blood vessels while suppressing inflammation. In the United States and other parts of the world, stem cell therapy is available to the few patients that have access to a clinical trial. In the United States, the FDA has not approved any stem-cell based products for use other than for certain blood disorders. The Stem Cells Transplant Institute provides government-approved stem cell therapy access to the benefits of stem cell therapies today. Contact us today to learn more.